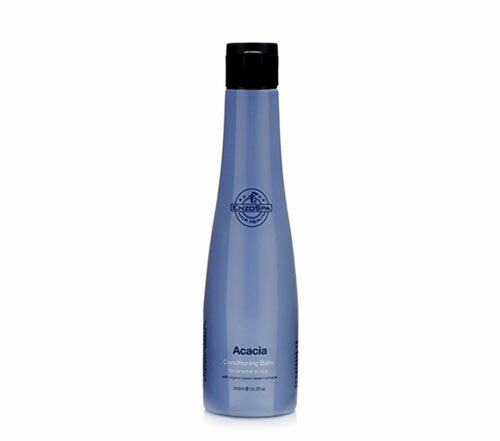 Pump a small amount of SAGUARO Scalp Spritz into your palms and gently massage into the scalp. 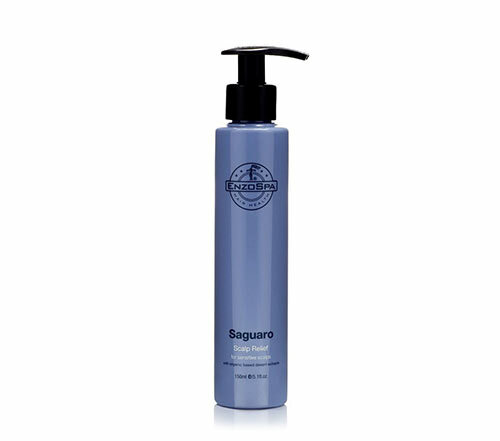 It's possible to leave SAGUARO in or use it as a pre-treatment prior to cleansing and conditioning. 150ml / 5 fl oz.